Orbis - is this the name for the PlayStation 4? The PS4 is a reality and its name will be Orbis, according to sources close to the situation. There's been much rumour and conjecture over what we will see in the next PlayStation but the latest rumours are the strongest yet – suggesting the PS4 will be called Orbis and it will not be backwards compatible with current PS3 games. 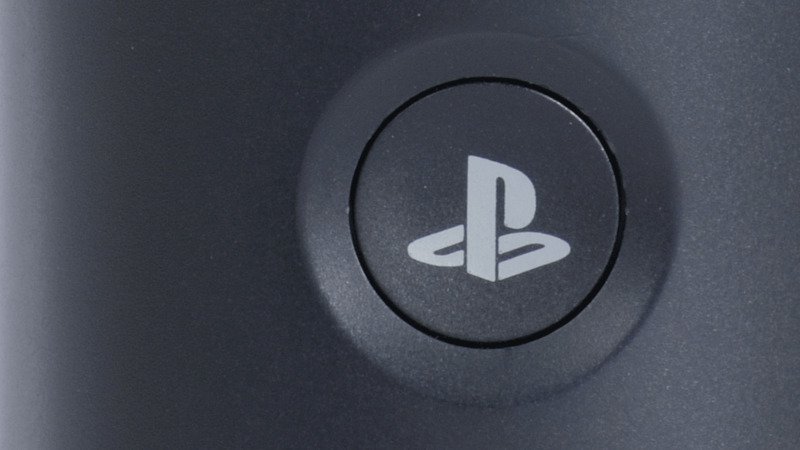 Now, this won't come as much of a surprise to many, given that the PlayStation 3 is also non-backwards compatible – well, later versions came without this feature but the early versions allowed PS2 game playback. But another hint at what's to come is worrying – Orbis may not play second hand games. In short: if Game was to survive its current downturn, then Orbis would certainly give it a slap in the face when it does launch. All this information has come from Kotaku, which has spoken to a source "who is not authorised to talk publicly about next-gen hardware but has shared correct information with us before." The interesting thing is that Orbis does seem to be in hands of devs right now – although it's more likely that games developers have got a Frankenstein's monster of a console, created from parts of various PCs. At the moment, it is thought that the PS4 will come with an AMD x64 CPU and AMD Southern Islands GPU. As for the name, you will have to get those Latin textbooks out to understand where Sony is coming from with Orbis. Official PlayStation Magazine is reporting that Orbis Vitae means 'circle of life' – which would mean that the PS Vita is Simba and Orbis is Mufasa. Or something. Given that the PS Vita is going to have a big part to play with the PlayStation 4 / Orbis, this does make a modicum of sense. There's also rumoured to be a big amount of smartphone integration as well. Those looking for some next-gen gaming action will have to wait a little time, however – the Orbis release date has been tentatively marked down as 2013.